In the realm of fish trafficking, buyers and sellers come together in a world of illicit parking lot deals and ice chests full of exotic fish, forming a community of extreme aquarium hobbyists called Monster Fish Keepers. It’s part of a larger wildlife black market in Texas that’s generating millions of dollars in illegal trade and having detrimental effects on Texas wildlife. The illegal wildlife trade is estimated to generate $20 billion a year worldwide. It’s one of the world’s most lucrative black markets, rivaling the global illicit trade in drugs and guns. In the U.S., Texas has become a hot spot in wildlife trafficking because of the state’s rich biodiversity, cultural diversity and international borders and ports. 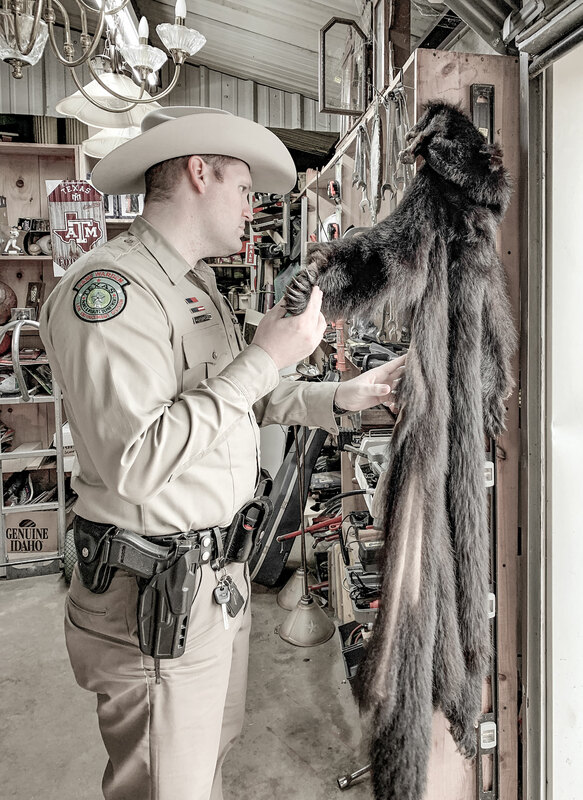 Texas game wardens, charged with protecting Texas wildlife, have stepped up their efforts to combat the illegal wildlife trade. They’re trying to keep sought-after Texas species such as turtles, tortoises and alligator gar from leaving the state while also trying to prevent dangerous species such as piranhas and snakehead fish from entering. In addition, they’ve worked cases to shut down illegal trade involving protected species such as bald eagles, American alligators and hummingbirds. “The illegal sale and exploitation of wildlife resources is a global problem that has a direct negative effect on the state of Texas and could lead to the loss of Texas native species, either through the harvest of native species or introduction of nonindigenous invasive species,” said Col. Grahame Jones, law enforcement director for the Texas Parks and Wildlife Department. 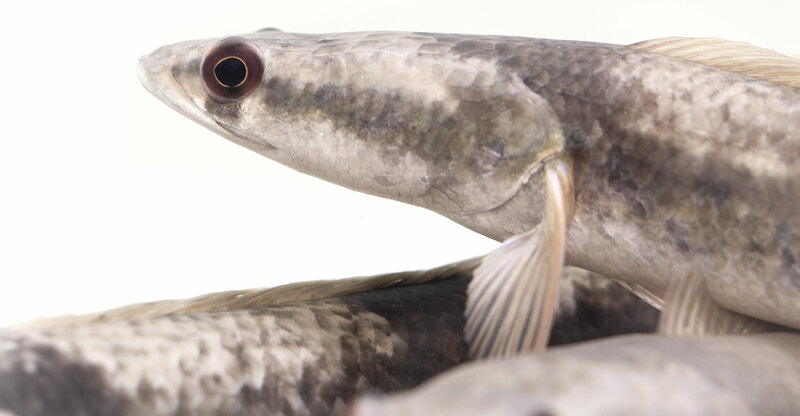 Texas' illegal fish dealers (above left) trade in exotic species such as arapaimas (above right) and snakeheads (below). Alligator snapping turtles (bottom) are smuggled out of Texas for their meat and shells. Alligator snapping turtles are the largest freshwater turtle in North America. Sporting a spiked shell and hooked beak, they can grow to more than 200 pounds and can live 100 years. When police pulled over a pickup in a routine stop in Jasper, officers heard hissing coming from the bed and found a surprise waiting in the back: a bed full of about 15 snappers. Alligator snapping turtles, found primarily in the southeastern United States, are captured for their meat and for their shells to sell in the exotic animal trade. In our neighboring state of Louisiana, the population has been depleted. In 2017, three men pleaded guilty to illegally trafficking alligator snapping turtles in East Texas. They conspired to illegally take more than 60 large alligator snapping turtles from Texas, where they are listed as a threatened species. The men said the market value of the turtles was $55,000 to $135,000. The turtles are long-lived and slow to reproduce, which means taking them from their habitat can have devastating effects on the population. A five-year, TPWD-funded research study of freshwater turtle populations in Texas showed that turtles are highly sensitive to commercial harvest and that even modest commercial harvest leads to long-term population declines. TPWD officials believe that thousands of turtles of various species — such as red-eared sliders and softshell turtles — are being illegally shipped overseas from Texas each year for the food and pet trade, with Asia being the top market. Game wardens say that a box turtle that sells for $100-$500 as a pet in the U.S. can end up going for as much as $10,000 overseas. 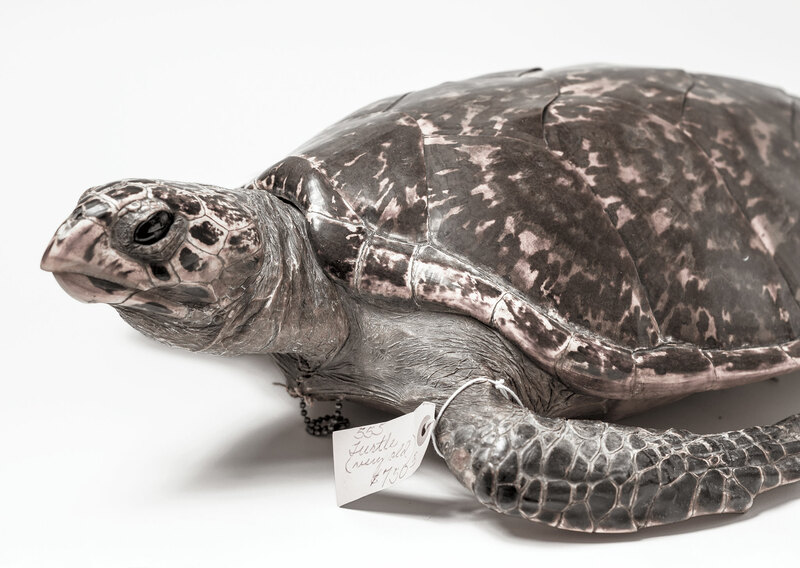 The World Chelonian Trust estimates that 31.8 million turtles were exported from the U.S. between 2002 and 2005, with the most shipped from New Orleans and Dallas. 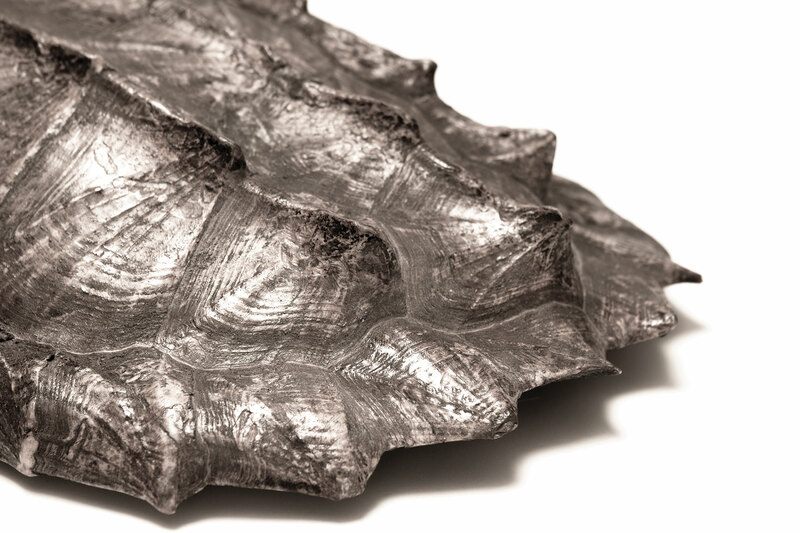 To crack down on the trade, the Texas Parks and Wildlife Commission increased protection of turtles in 2018 by voting to prohibit the commercial collection of the remaining four species of freshwater turtles in Texas — the common snapping turtle, red-eared slider, smooth softshell and spiny softshell — that could be harvested. The new rules prohibit commercial collection of all turtles anywhere in Texas. Want to guess what’s become one of the latest trophy fish for the wealthy in Japan? Alligator gar, the toothy, snouted fish previously known as a “trash fish” but now highly sought after by many Texas anglers. TV shows such as Animal Planet’s River Monsters have helped fuel demand for big and exotic fish. “We’ve had a case on every fish that’s been caught on that show,” Koenig says. The Monster Fish Keeper hobbyists love to fill their aquariums (750 gallons and larger) with strange, colorful and big fish — many of them illegal. Texas game wardens regularly make cases against people selling and collecting piranhas, snakeheads, arapaimas and freshwater stingrays. Snakeheads, an aggressive, predatory fish with sharp teeth and strong jaws, have caused considerable concern in parts of the country. Adult snakeheads compete with native fish species for food and habitat; they eat mainly other fish but also invertebrates and amphibians. They can live out of water for several days (if kept moist) and move across land. 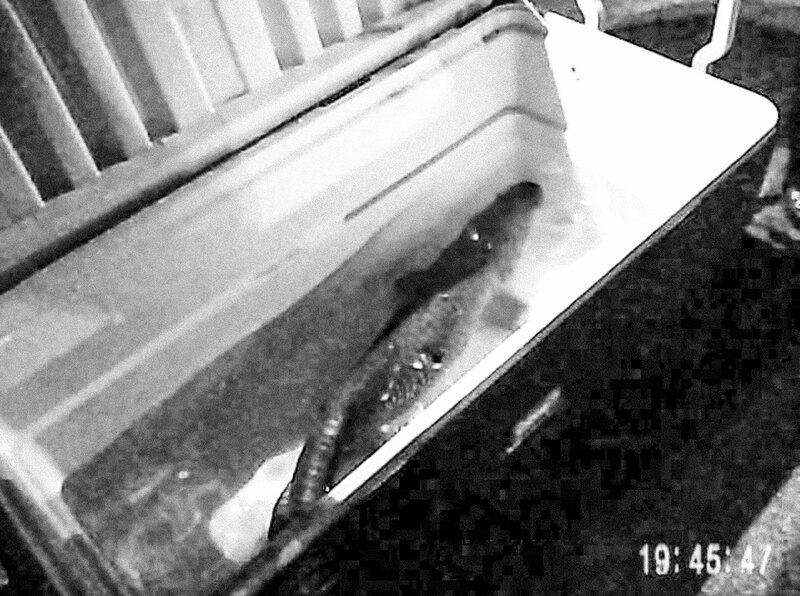 In a 2018 case, Florida authorities contacted Texas game wardens for help with a suspect selling snakeheads in the Houston area. Texas game wardens discovered through online ads who was selling the snakeheads and busted him for the illegal fish. The seller revealed whom he was buying snakeheads from in Florida, and Florida was then able to arrest that seller. Marine fish also fall victim to the illegal wildlife trade. Texas accounted for half of U.S. shark fin exports in 2015, according to Oceana, a D.C.-based conservation group. With shark finning, the fins — prized as a delicacy in China — are cut off a live shark, and the shark is typically tossed back into the sea, with devastating effects not only on shark populations but also on ocean ecosystems. In 2016, Texas enacted a ban on the trade of shark fins, becoming the 10th U.S. state (and first Gulf state) to do so. Game warden Daylan Damron monitors the wildlife trade at the Canton flea market. Canton’s First Monday Trade Days attract bargain-hunting Texans willing to brave the bewildering maze of booths, shops and food vendors at what’s billed as the world’s largest flea market. The problem is that much of it is illegal. Turtles and bird feathers are two of the most common types of illegal items. That raptor feather in a dream catcher? 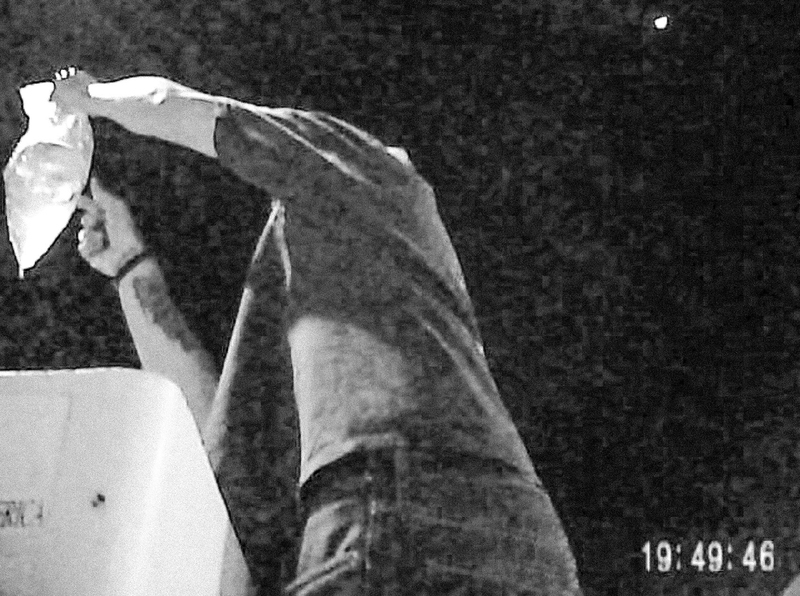 It’s against the law. The Migratory Bird Treaty Act of 1918 was enacted to protect migratory birds, and that protection extends to their eggs and feathers. The act came about after some species of birds were hunted to near extinction for the pet and fashion trades. Laws protect against the commercialization of wildlife, whether alive or dead or as parts. The sale of black bear parts is restricted; trade in alligator heads is illegal without a permit; mounted ducks can be owned but not sold. Federal protections are provided by the Lacey Act and the Convention on International Trade in Endangered Species of Wild Fauna and Flora. In 2007, TPWD split “nongame” animals into two groups: those that can be collected and sold by dealers and those that can’t. The “white list” names 84 species of lizards, amphibians, snakes and mammals that can be collected from the wild. The “black list” spells out the species that can’t be collected or sold. The lists were designed to help monitor the escalating collection of wild turtles, snakes and other animals in Texas. Even if a species can be collected and sold, flea market dealers often lack the proper permits. “Where we draw the line is when folks are knowingly making money off the people’s wildlife of the state of Texas,” Stapleton says. Hummingbirds are illegally imported to Texas and sold as love charms. One unusual aspect of the wildlife trade involves our smallest birds: hummingbirds. If you know where to look at a flea market, you can purchase a dead hummingbird, often wrapped in fabric or yarn, as a love charm. They’re sold at booths that also sell candles, herbs and incense. The hummingbirds are imported from Mexico for sale in Texas, and it’s illegal to possess or sell them. 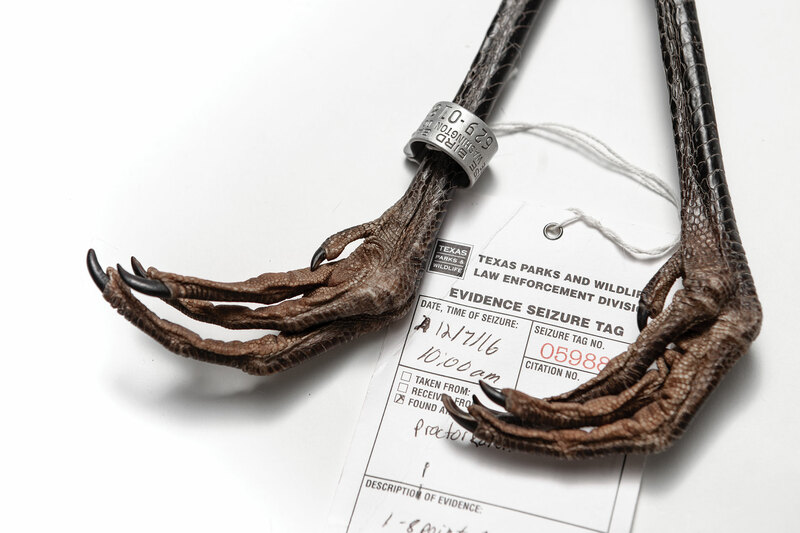 Whooping crane legs are among the illegally owned items seized by game wardens. While places like Canton can be markets for illegal trade, the real action is moving online. Game wardens have conducted multiple web-based operations to crack down on illegal wildlife activity online. Navigating internet forums and online marketplaces where live wildlife and wildlife parts are sold, game wardens have negotiated transactions to buy live alligators, raptor parts, a timber rattlesnake, box turtles and a taxidermied great blue heron, among other items. Operations in Houston and Dallas/Fort Worth resulted in dozens of seizures and citations. In 2013, TPWD game wardens joined with the U.S. Fish and Wildlife Service, other states and three Asian countries to crack down on internet wildlife crimes, resulting in 61 state and federal cases in Texas. Items seized in Texas included a Russian Amur leopard pelt, a hawksbill sea turtle, Texas tortoises (a threatened species heavily exploited by the pet trade), invasive freshwater stingrays and numerous snakes. 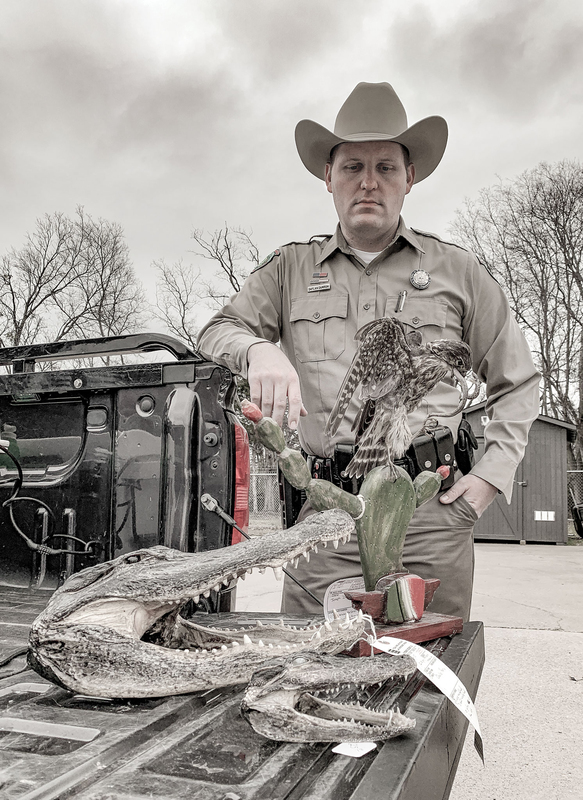 Whether it’s trucks full of finned sharks or bald eagle talons being sold at the Canton flea market, Texas game wardens are working to protect the state’s wildlife from the growing global illegal wildlife trade. Russell Roe is the managing editor of Texas Parks & Wildlife magazine.